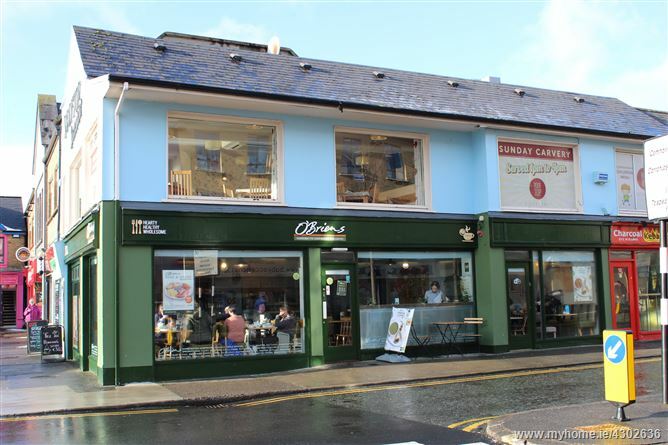 Ground Floor Commercial Unit currently leased to O'Briens Sandwich Bar. 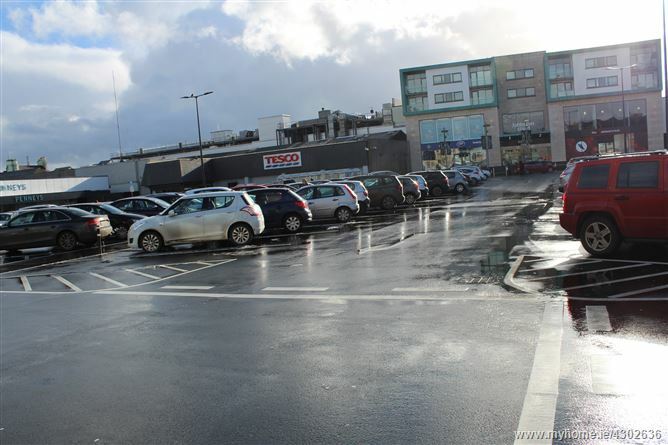 The Property occupies a high profile corner site just off O'Connell Street with a high volume of passing trade. 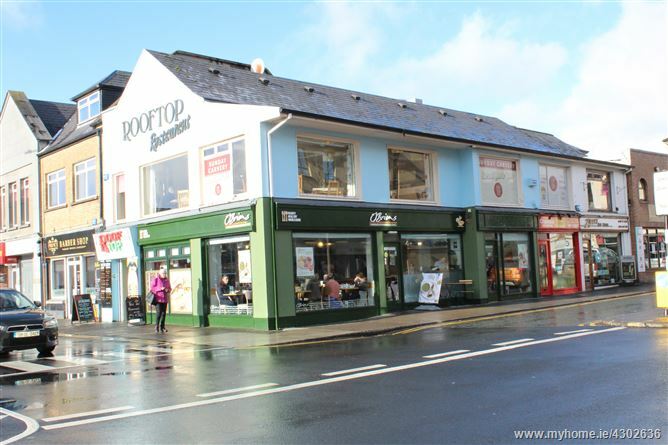 We have been informed that the contracted rent is in the region of €18,000 rent per annum and is on a 35 year lease since 1989.